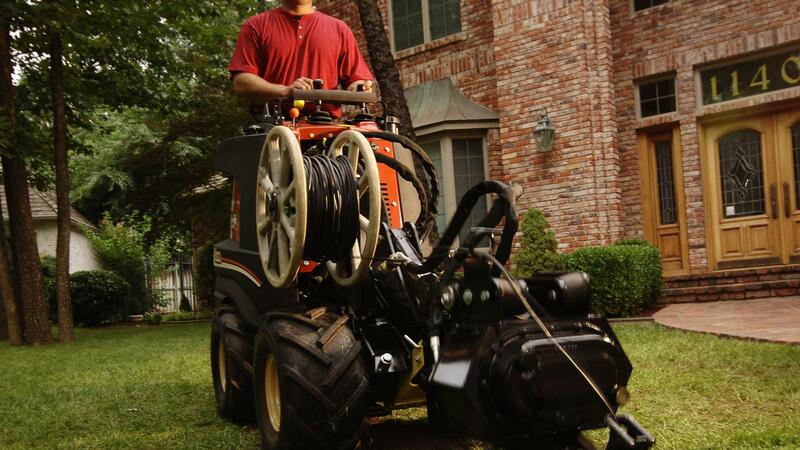 The Zahn vibratory plow is a utility contractor's dream come true. 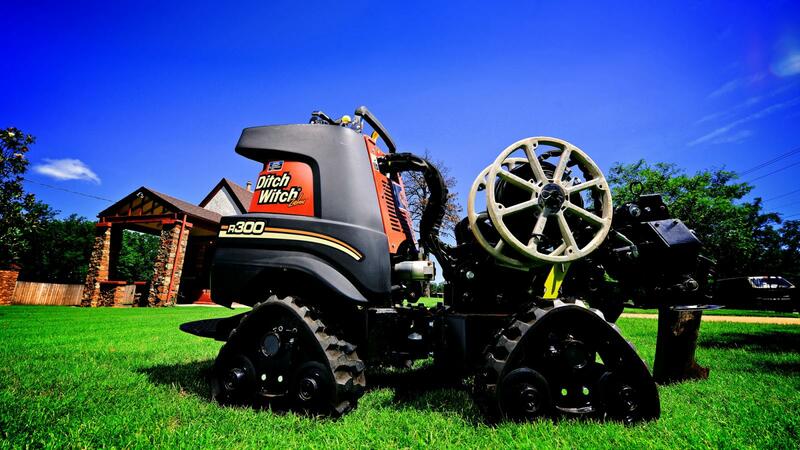 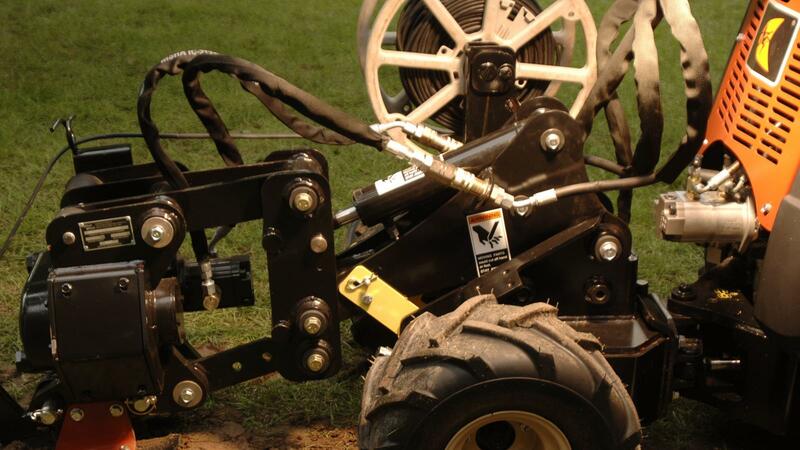 With its extraordinary power, remarkable articulating ability and lightweight, compact size, you can install utility and communications cable and conduit in tight spaces, around troublesome obstacles and under delicate turf. 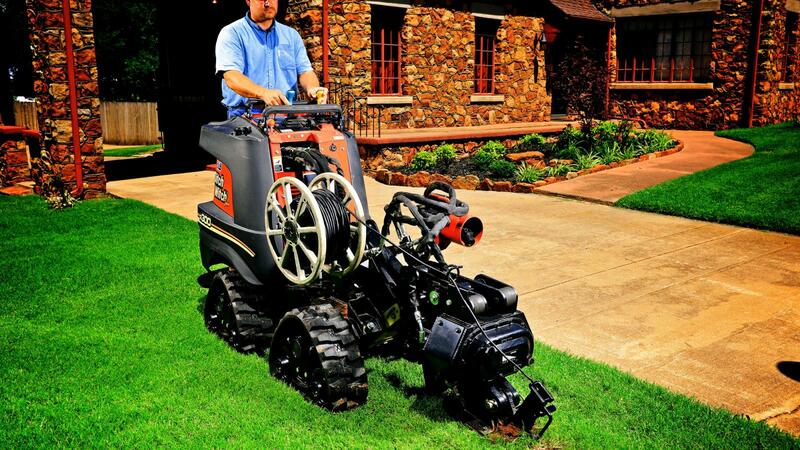 The Zahn vibratory plow is compatible with the 4WD Zahn R300. 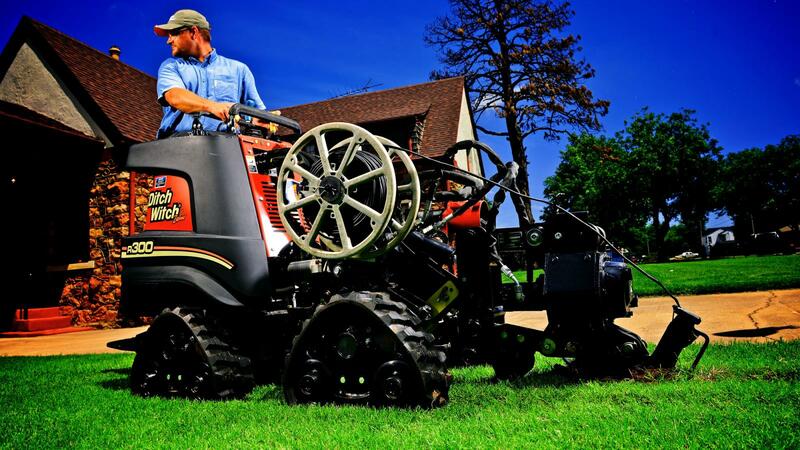 Power unit's exclusive traction-assist feature provides extra drawbar on demand, enabling the operator to push more, pull more, and traverse soft ground with minimal tire slippage. 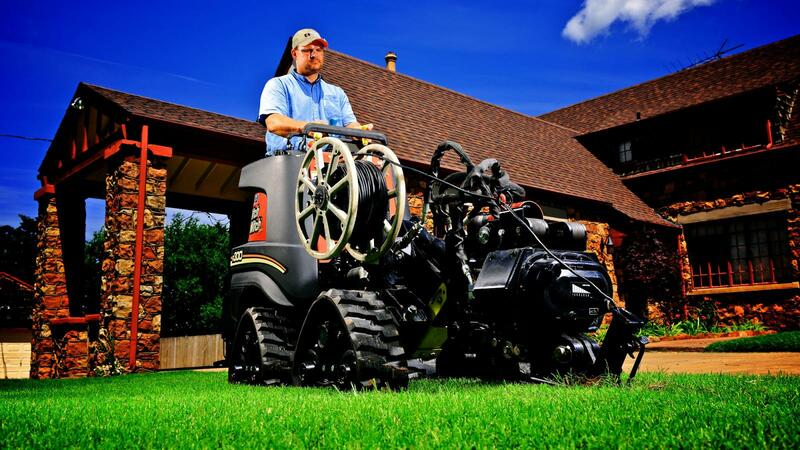 Ergonomically designed operator's station features soft-touch, color-coded controls that are easy to grip, easy to learn and provide smooth, easy operation. 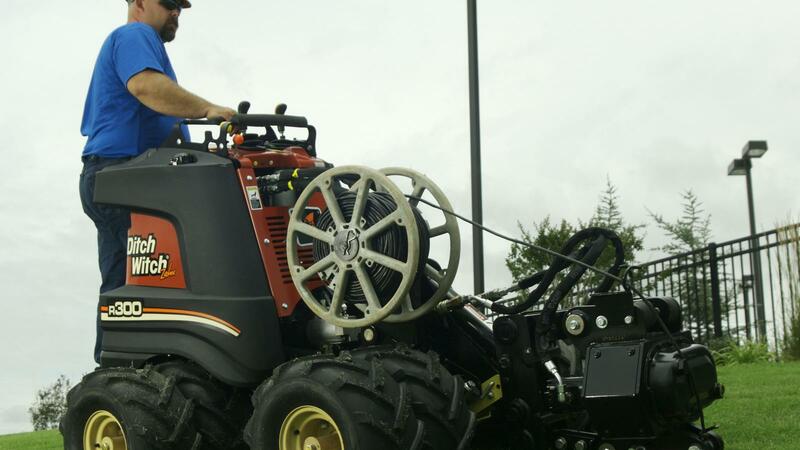 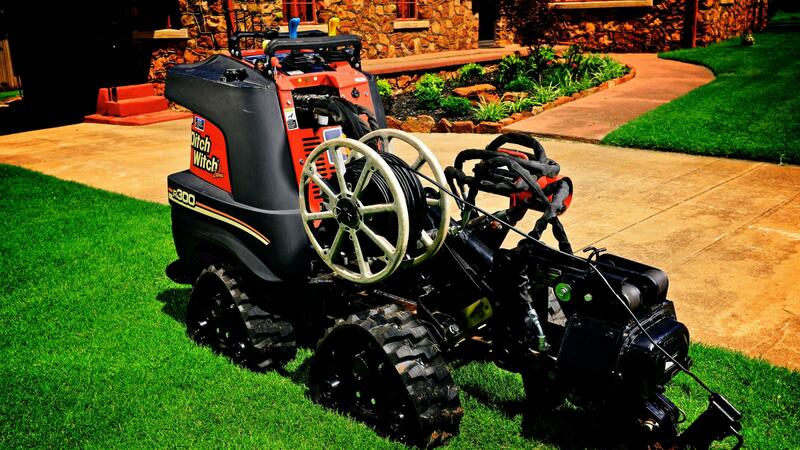 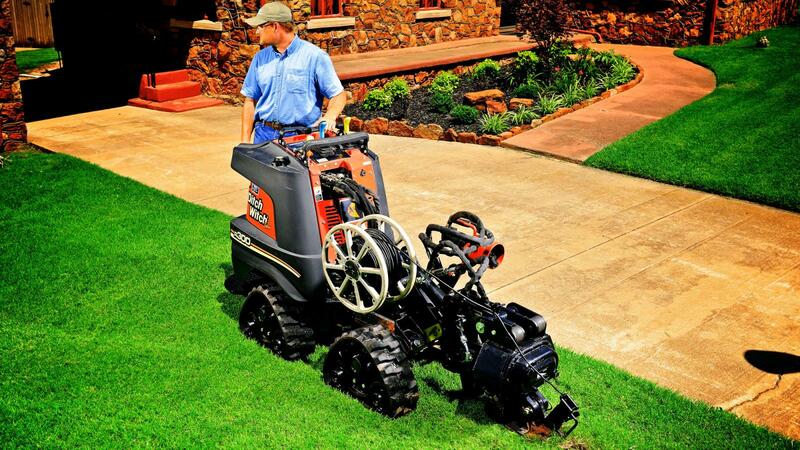 Robust 30-hp (22.4-kW) Kohler® engine for maximum productivity.